Home » Do I Have TMD? When it comes to TMJ disorder, the pain and frustrations are not only numerous but ongoing. Jaw discomfort and headaches plague sufferers during their work day, in the middle of a social outing, and while they’re trying to sleep. Such pain cannot be relieved with normal painkillers, and many sufferers may not even know what is causing it. Many carry on hoping that the symptoms are temporary and will disappear on their own, but if TMJ is the culprit, there can be no relief until the problem in the jaw is resolved. You don’t have to keep suffering with TMJ symptoms. 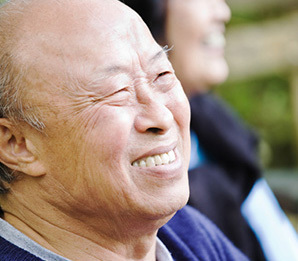 You can get proper care and a speedy reprieve through Sleep Apnea and TMJ Solutions. Don’t let these symptoms upset your daily routine any longer. Set up an analysis with our TMJ professionals today. Place a finger over the jaw joint in front of your ear. Then open wide until you feel the joint move. 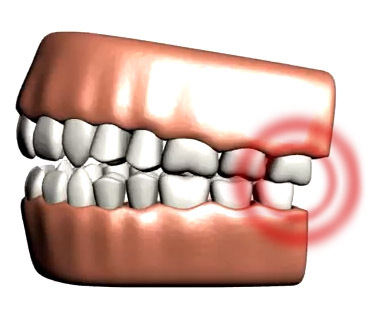 If you hear any clicking or experience any discomfort during this test, you may have TMJ disorder. Come see our experts to get that noise and pain out of your head. Your TMJ symptoms can be relieved! You don’t have to keep putting up with them. Our caring professionals can give you a customized treatment plan that will resolve the issue and prevent it from coming back. Schedule an appointment with us today to get started.